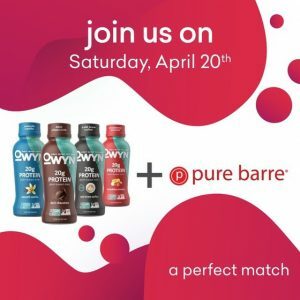 Home Events	Fitness Friday: Pure Barre Myers Park is turning 9! Fitness Friday: Pure Barre Myers Park is turning 9! We’re so excited to wish Pure Barre Charlotte a big H-A-P-P-Y birthday! They are turning 9! Pure Barre was the very first barre studio in Charlotte and is responsible for the barre craze that is happening all over the QC. Current Clients: 9 weeks for only $199! Join the Barre-ty by attending one of their events! Time to celebrate the end of the challenge! 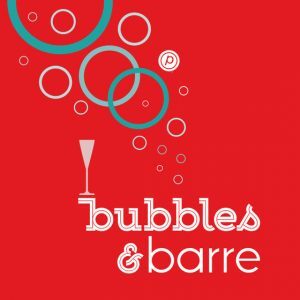 Sunday, April 7th and Tuesday, April 9th, join PB Myers Park for a glass of bubbles with your barre bestie. While you are here, enjoy some retail therapy with 30% off one item! April 26th – April 28th! Join in on the celebration with FREE CLASSES ALL WEEKEND! Grab a friend and head to the barre to celebrate turning 9! More promotions and giveaways all weekend long! Treats and cocktails will be served as well as a few surprises from local vendors! * ENTER YOUR NAME IN DAILY TO WIN A FREE MONTH OF PB. Drawing will be held at the end of the month!! Ready for a 75 minute burn? Sign up online now with Nicole on April 13th at 11:00. You won’t want to miss this! Look out for more intensive classes coming your way! 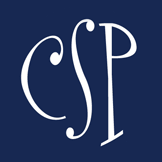 Charlotte Symphony’s Lollipops Series kicks off this month!